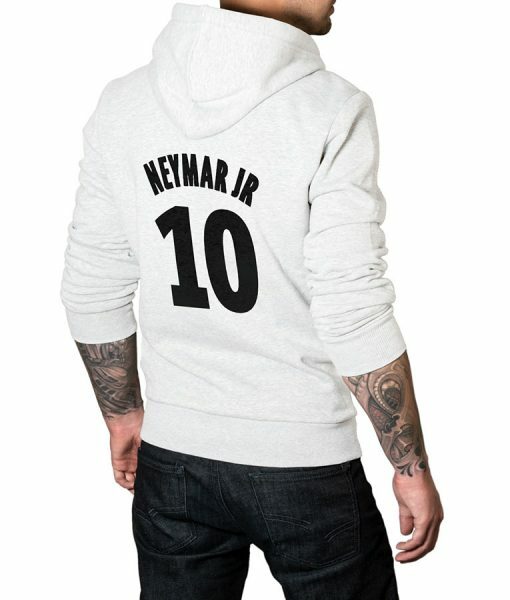 Hoodies are always part of your casual wear as because they are soft and comfortable which protects you from the direct rays and cold, keeping in mind we have made this amazing Neymar 10 Logo Hoodie for all young football players inspired by the professional football player Neymar. 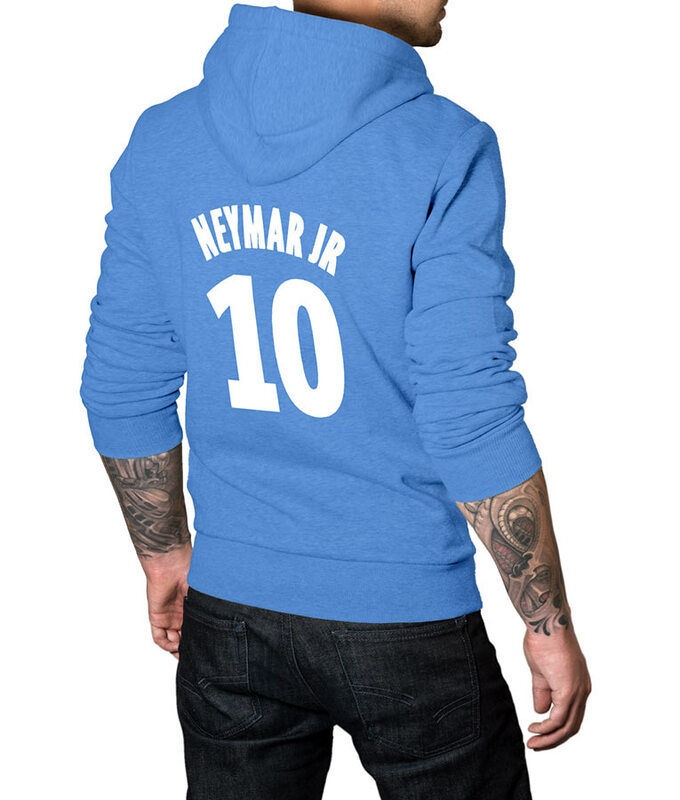 The apparel is made from a cotton blend and viscose lining makes this Neymar 10 Logo Hoodie a long-lasting and durable product. 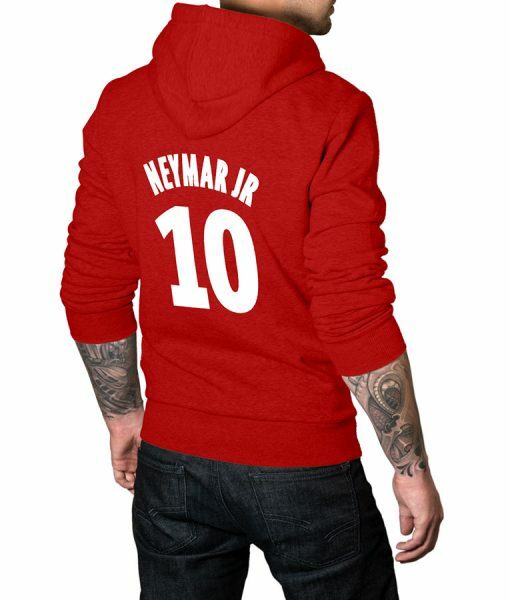 It comes in full sleeves with rib knitted hem cuffs and hemline to give a proper shape. The attire has attached hood with strings available in a pullover style.